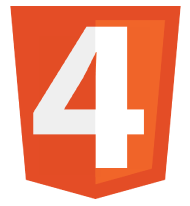 Our HTML journey concludes with these HTML4 Advanced lessons and the skill level is aimed at people with some HTML experience or who have done the HTML4 Intermediate Tutorials. We expand on the HTML we learnt in the basic and intermediate lessons and add the rest of the elements we haven't looked at so far. Everything we have learned in the HTML4 Advanced Tutorials is then brought together in the summary. In Lesson 5 of the Basic HTML tutorials and Lesson 3 of the Intermediate HTML tutorials we looked at most of the text tags available for formatting our text. In this lesson we introduce the final HTML text tags and show you when and how to use them. In Lesson 7 of the Intermediate HTML tutorials we looked at enhancing our web pages with images. Now we find out how to make those images interactive by allowing the user to click on parts of the image to process an action. 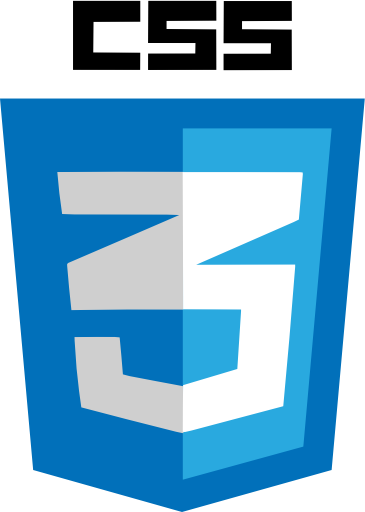 In this lesson we find out how to embed objects into our HTML and pass parameters to the objects. In lesson 6 of the HTML4 Intermediate Tutorials we started learning about tables, to make our tabular data look neat and tidy. We used table header and data information within table rows for basic table formation. In this lesson we revisit tables and look at the HTML tags associated with tables we haven't used so far. In lesson 7 of the HTML4 Intermediate Tutorials we took a first look at forms, and introduced the <input>, <label> and <textarea> tags for use inside the <form></form> element. In this lesson we take a final look at forms with the remaining HTML tags we haven't used for form entry so far. In this tutorial we learn how to define an inline window that holds another document. To conclude the HTML4 Advanced lessons we bring all we have learnt together in a web page utilizing the knowledge we have gathered so far. We will use all the HTML tags we have utilized in the HTML4 Advanced Tutorials and see what can be achieved with these tags. 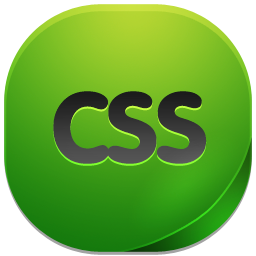 We end the HTML4 Advanced Tutorial section and our exploration of HTMl with a discussion on the tags that are not part of the HTML/XHTML strict DTDs, presentational tags that are better left to CSS and inconsistent tags with differing results dependant upon the browser. 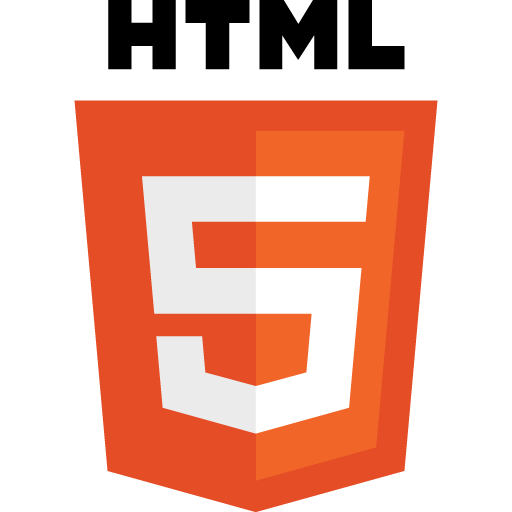 HTML4 Basics - The Basic Lessons. HTML4 Intermediate - The Intermediate Lessons. The complete set of HTML elements also known as HTML tags from the latest HTML 4.01 Specification. Click the links for more information on individual tags and their attributes.